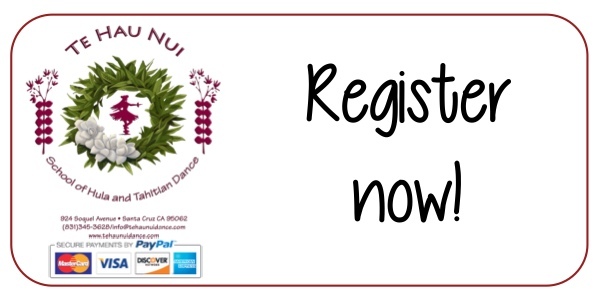 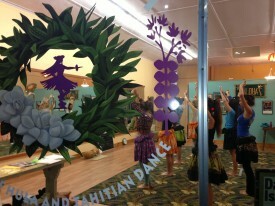 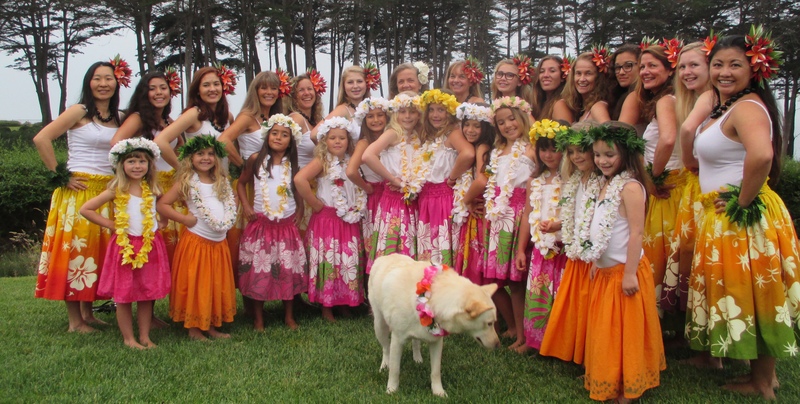 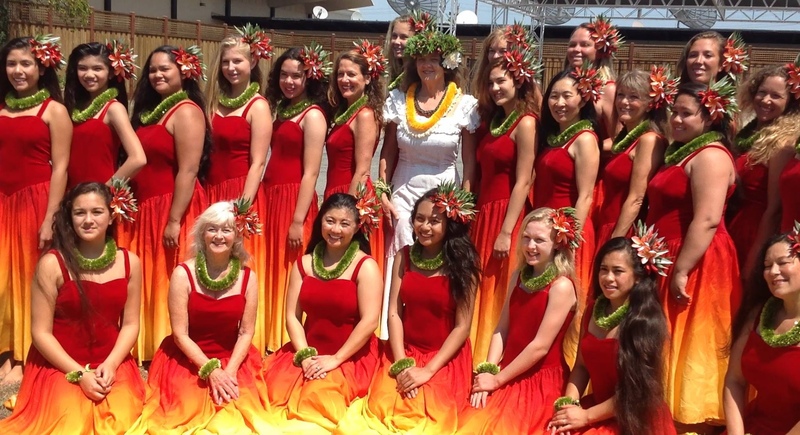 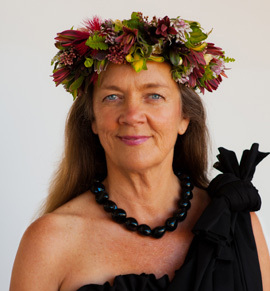 This class is a continuation of beginning hula and tahitian that includes Hula Kahiko, Hula Auana, Tahitian and Maori. 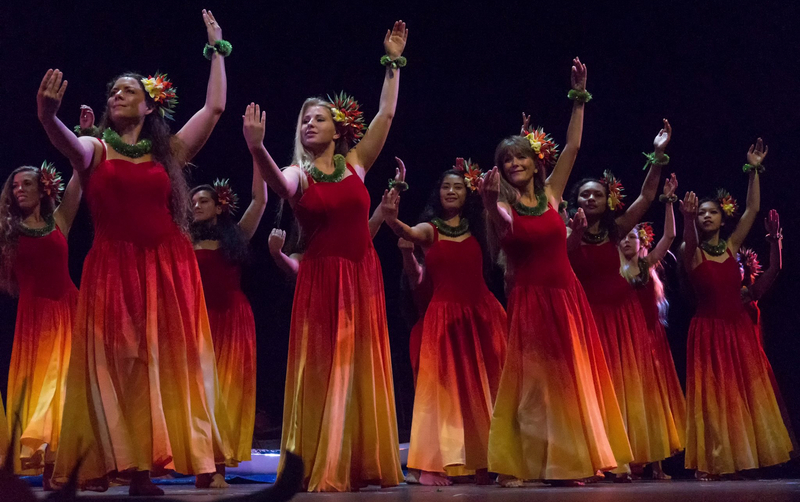 This ongoing class is for serious students that want to pursue their studies through hula, tahitian, and maori dance, language studies, chant memorization, performance preparation, and production of costumes. 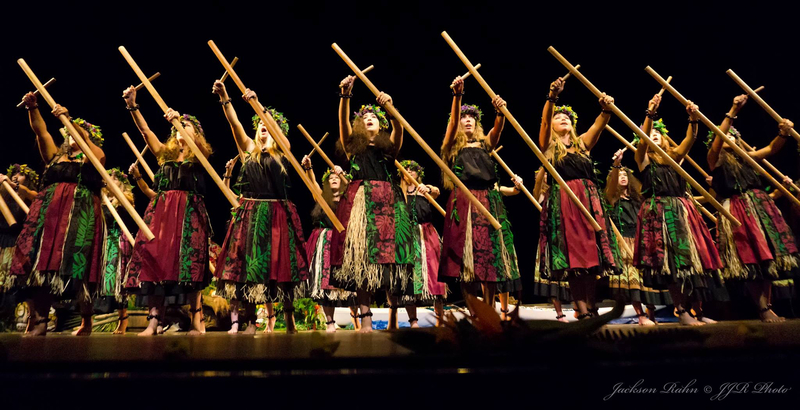 Instruction focuses on refining technique.